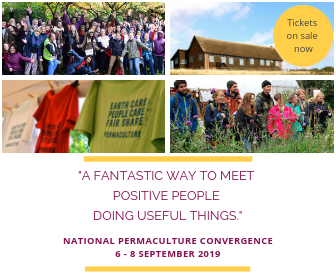 This 3-day course offers an opportunity for the whole family to immerse themselves in permaculture principles and practices. Offering relevant and engaging activities and learning for all ages in the context of the beautiful Dartmoor landscape surrounding High Heathercombe Centre, this promises to be a fun-filled weekend for all. More specific information can be found on the High Heathercombe Centre website.